We are very grateful to our generous community for donating items that help the Helping Hands Community Project work! 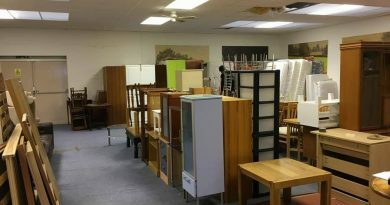 With limited storage space however, we can only take items in good condition that we need to support our clients through our Soup Kitchen & Drop-in, the House2Home project or that we can sell in our shop to fund our work. We provide the essentials for the homeless at our drop-ins. Instant coffee, tea & takeaway cups for hot drinks & soup. Underwear - boxers, pants, socks, tracksuit bottoms, leggings - as layers help keep people warm. 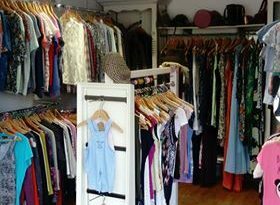 Our welcoming shop is run by our volunteers and our shop manager Chris. Our supported volunteers can gain experience and qualifications and raise much needed funds to enable us to keep supporting our clients. Your donations can go further if you are a UK tax payer if you giftaid them so that when we sell things in the shop we can reclaim an extra 25% – from tax you have paid at no cost to you – all we need is some simple details! 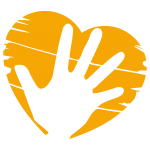 We provide furniture and household goods to recently homed & low-income families. Thank you to our generous community for providing these goods that our volunteers deliver to help turn empty houses into homes! We are very grateful for the many offers of support, but with limited storage space we can only take items in good condition that we need for the people referred to us in small homes that we do not already have in our limited storage space. Most needed: We are currently accepting in limited numbers single and double beds, wardrobes, chests of drawers, table & chairs, sofas, Fully functioning Fridges & Freezers, Electric Ovens, Microwaves, Washing Machines, Bedding, duvets, pillows and linen. How to donate: Please e-mail details (size and photos) to Helpinghandslwkdonation@gmail.com. If the donations are soft furnishings please include a picture of the fire safety label and state if they are from a pet/smoke free home - thank you! Sometimes we may have specific requests to support our activities and fundraising. 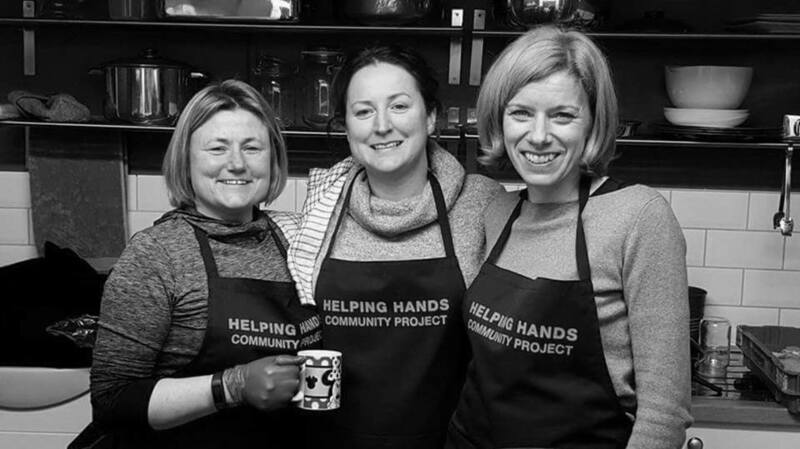 Most needed: Instant coffee, takeaway cups for hot drinks & soup at the Soup Kitchen. How to donate: Please drop off donations at our shop clearly stating what the donation is for.